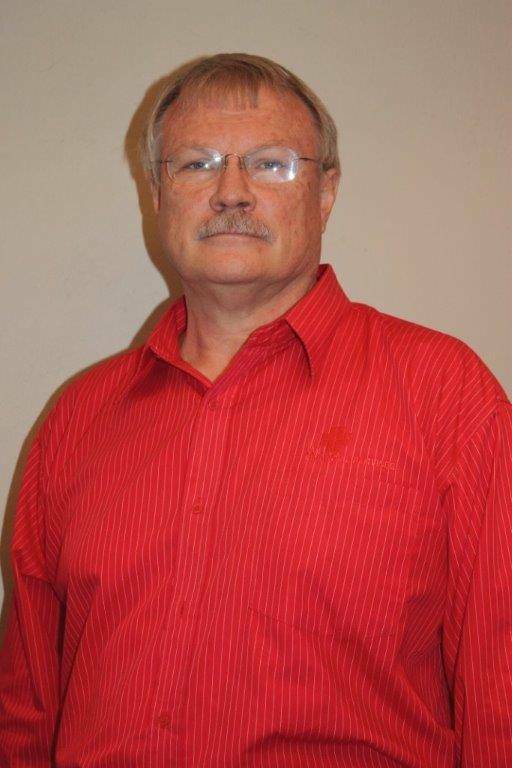 Willie’s insurance career started at Sanlam in 1995, after farming for 15 years. He became an independent broker in 2000. Willie is a CFPA with the Financial Planning Institute. He also did his advanced qualification in portfolio construction. Investments and people is his passion and he spends hours doing research to ensure the best for his clients. He was the Momentum Broker of the year in 2008, and part of the Diamond group at Sanlam since 1998 2005/2008. Estate and retirement planning is his specialities. She is Willie’s right hand and with him in business since 1995. She is the financial director of the company. Jansie is responsible for all the administration of the life side of the business. She continually strives to manage the finances of the business fluently. 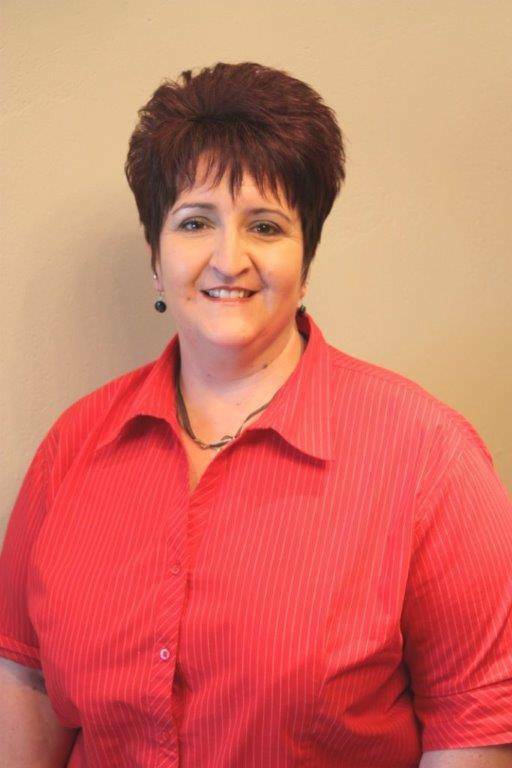 Marietjie started with WL Financial Services in January 2013. She handles all administration regarding life policies and investments. 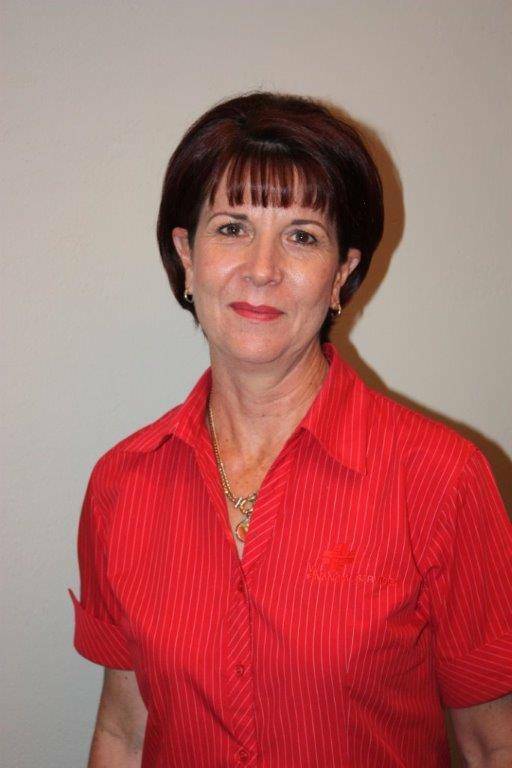 Marietjie has vast experience in client services in the banking industry have a passion for client services. She will help you with the greatest pleasure.